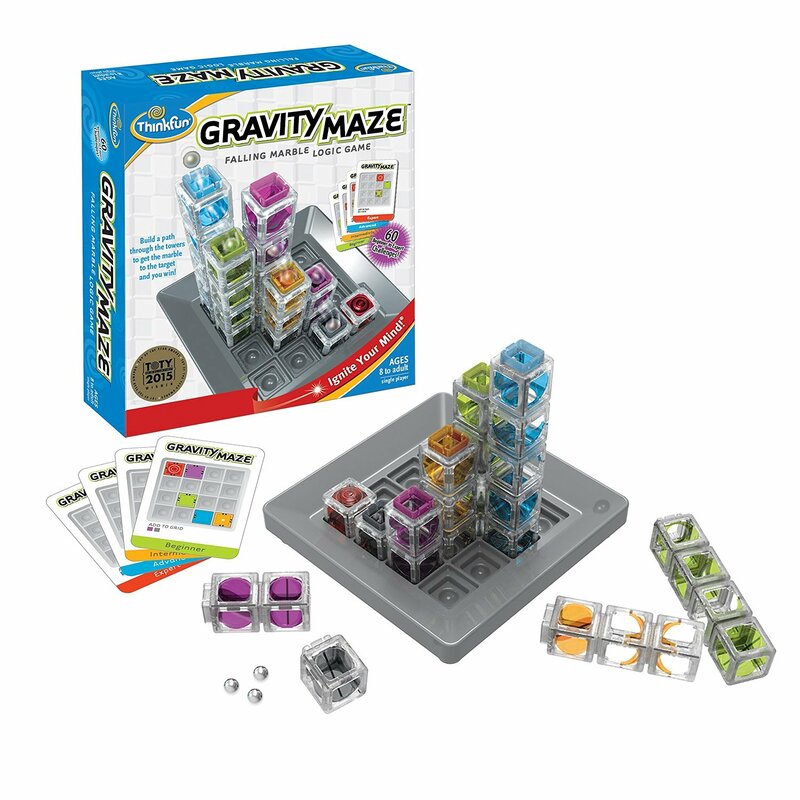 Fun STEM board games the whole family will love. 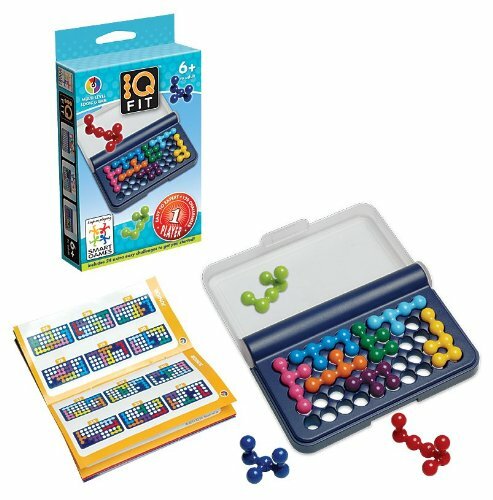 Games aren’t only played to have fun, you can learn from them too! 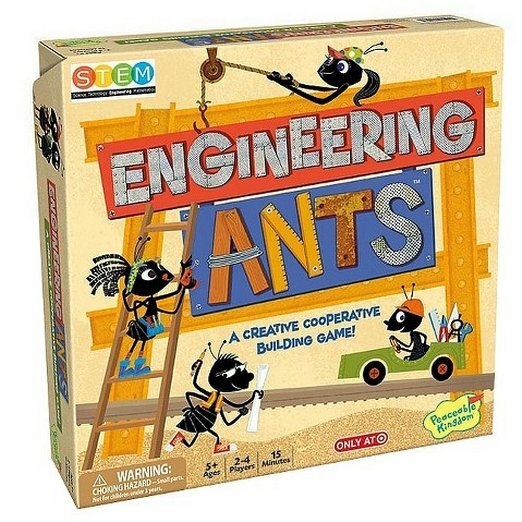 Here is a list of games that will not only teach your kids about STEM related topics, but they will have fun along the way. 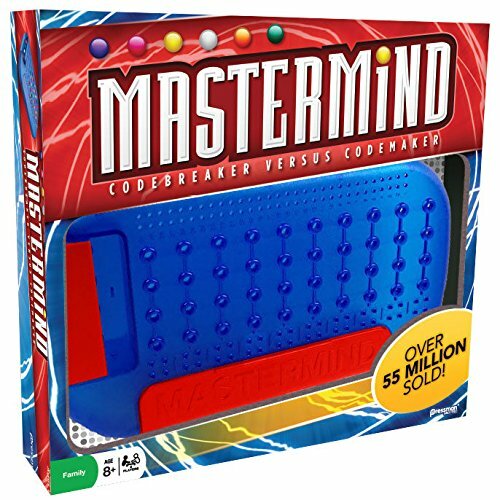 32% of elementary students increased brain speed scores by playing board games twice a week. 80% of learners said that leader boards and friendly competition would motivate them.